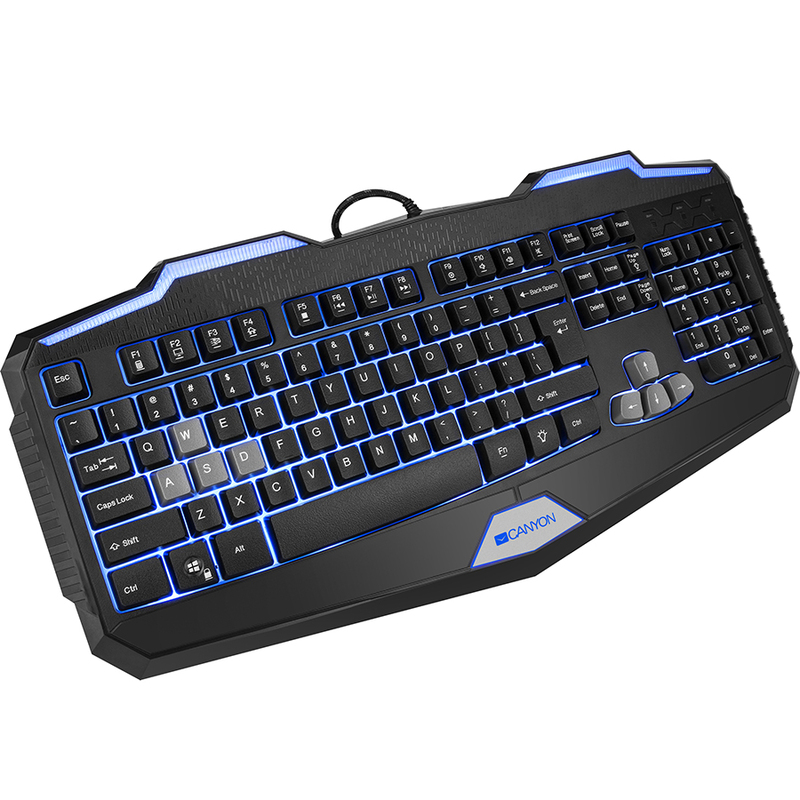 Valiant keyboard is a membrane type device for entry-level games which don't require any additional functionality of gaming devices. The keyboard works in almost complete silence during typing. 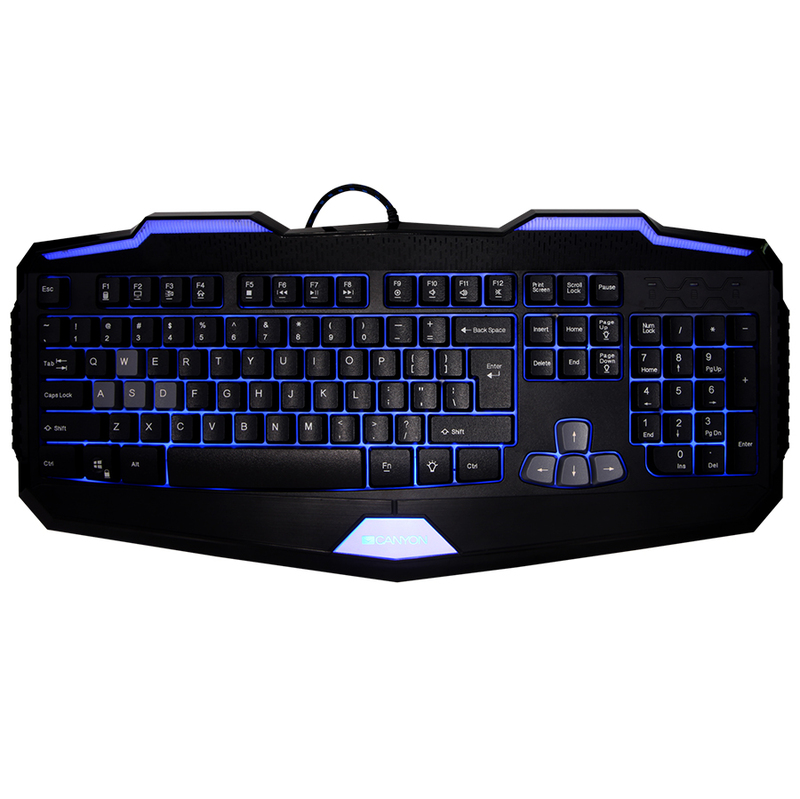 The keys are highlighted, giving you the right mood for late night gaming sessions. 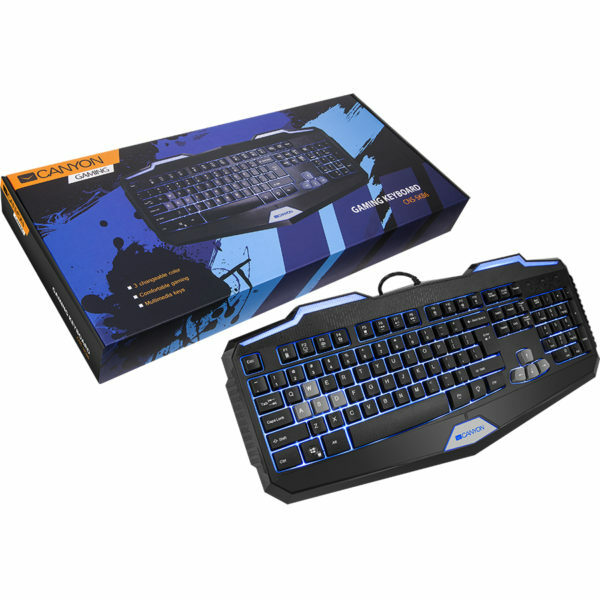 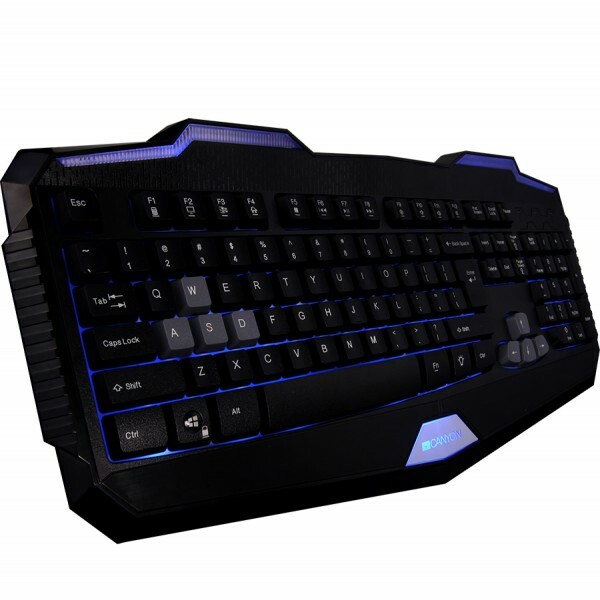 An excellent choice for beginner gamers and those who like to use qualitative and non-standard keyboards.